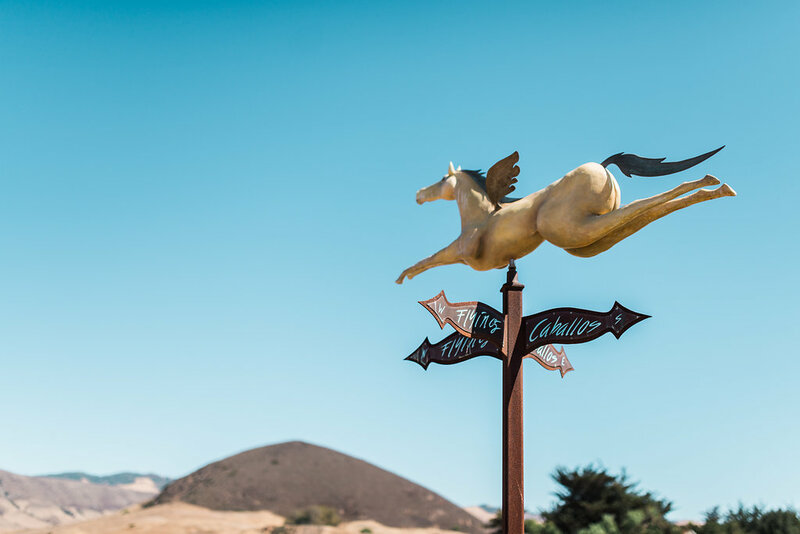 I am beyond stoked to announce that I have accepted a position at the Flying Caballos Ranch as their Property Manager / Event Coordinator! 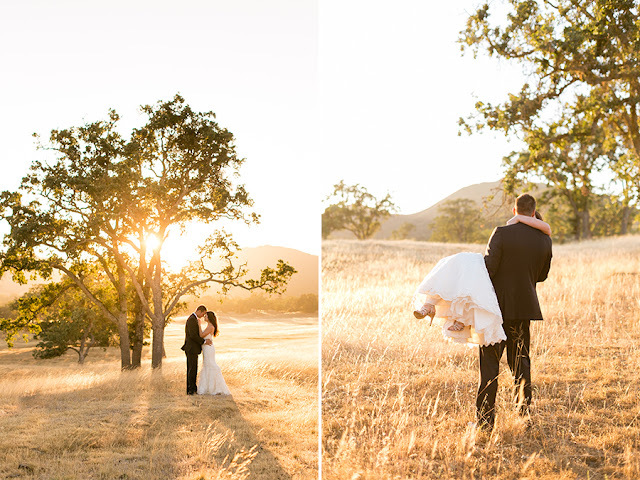 I will now be exclusively planning weddings at the very venue that I got married at in 2010! Seriously a dream come true! If you are looking for a Wedding Planner / Designer for your wedding at another venue, please feel free to email me and I'd be happy to recommend some great planners! 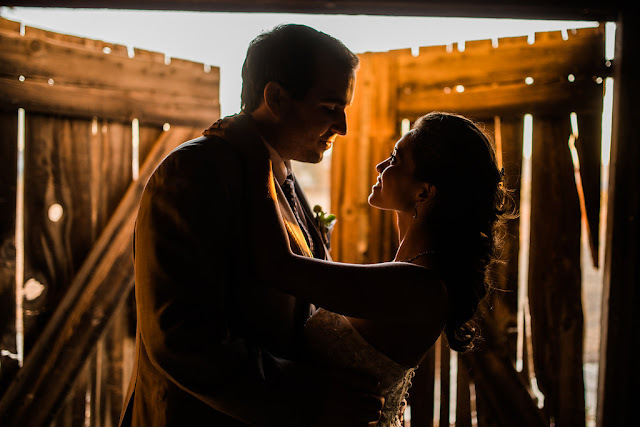 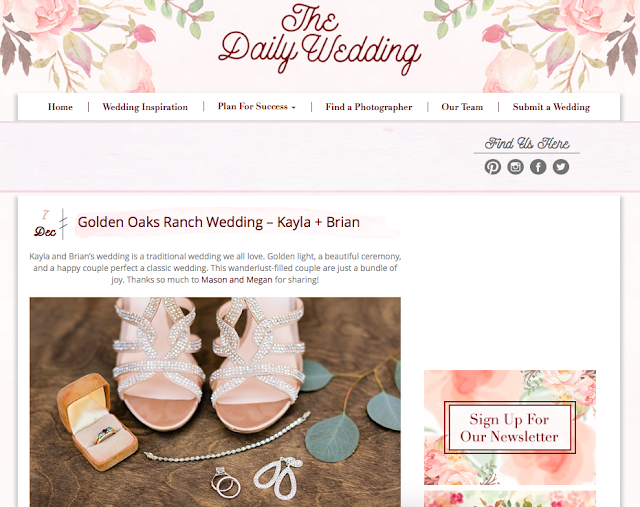 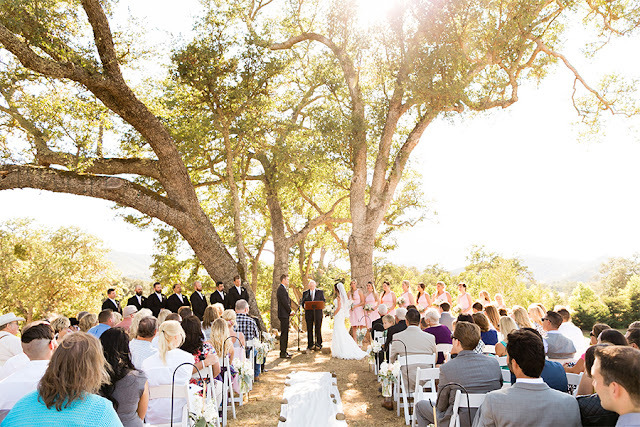 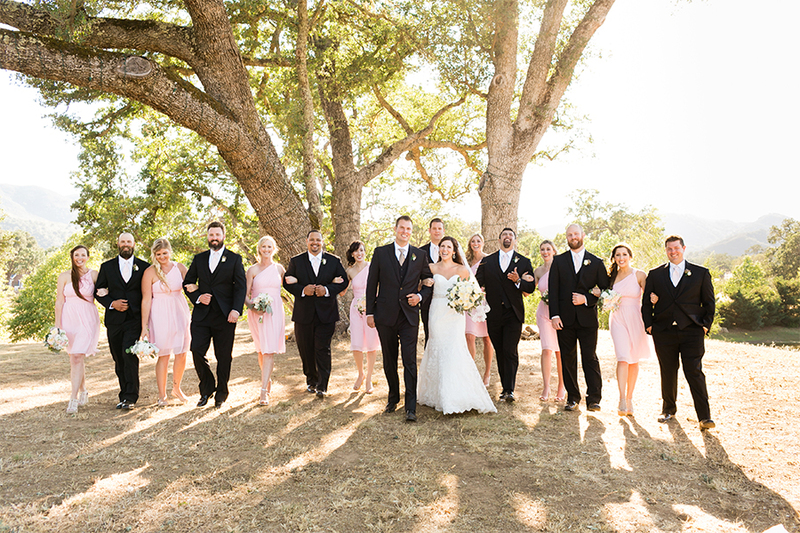 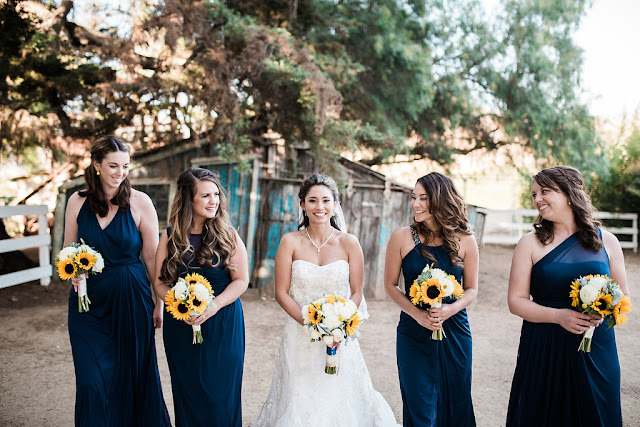 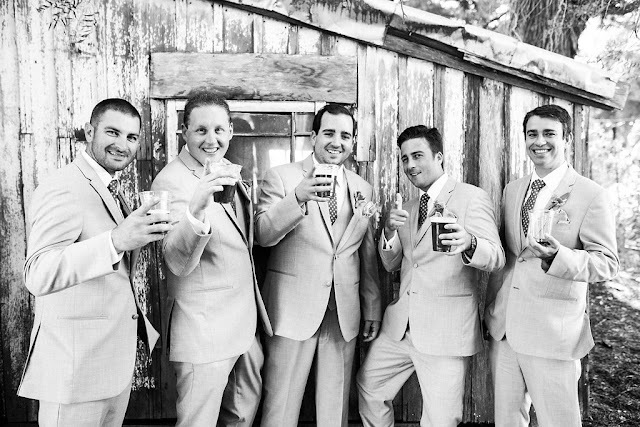 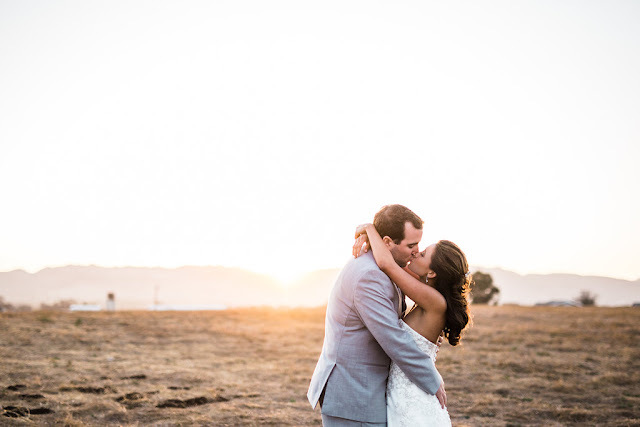 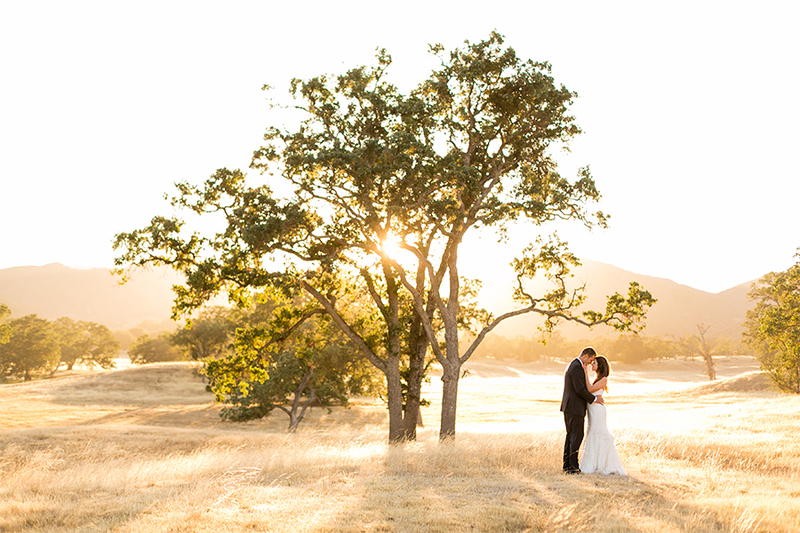 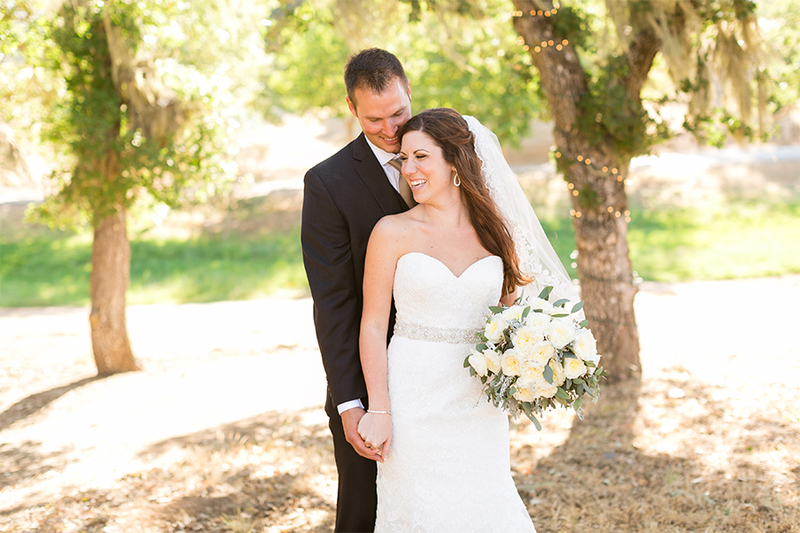 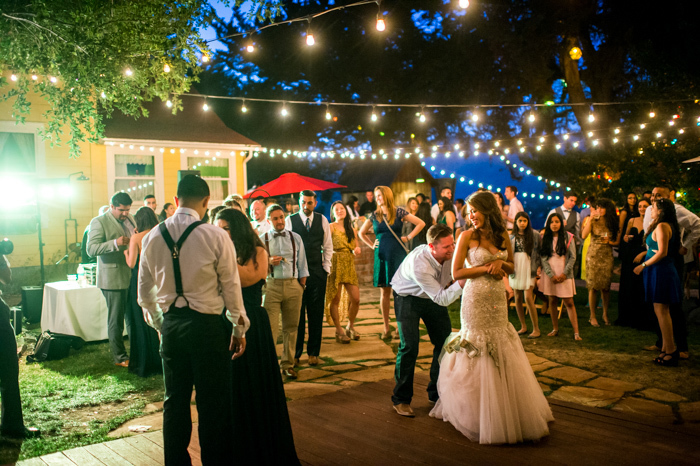 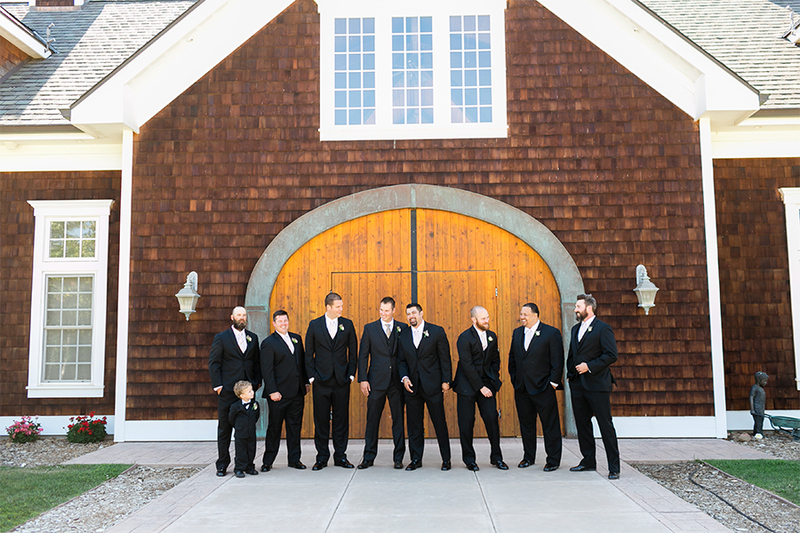 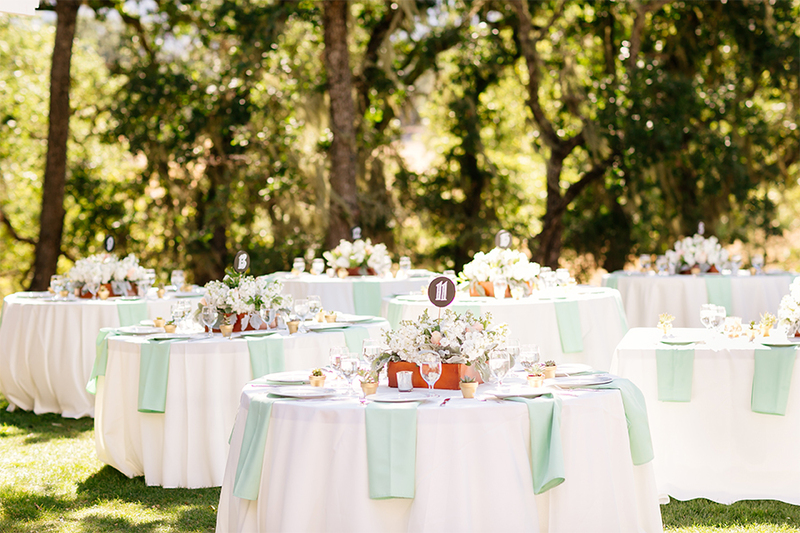 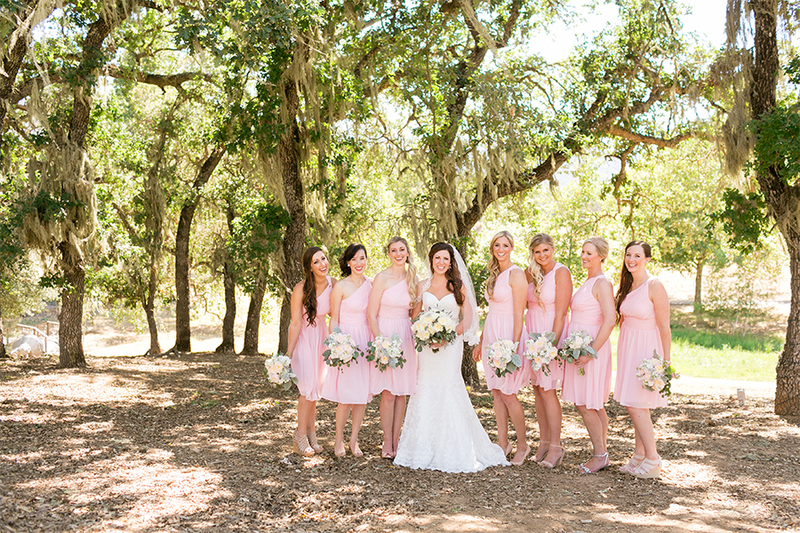 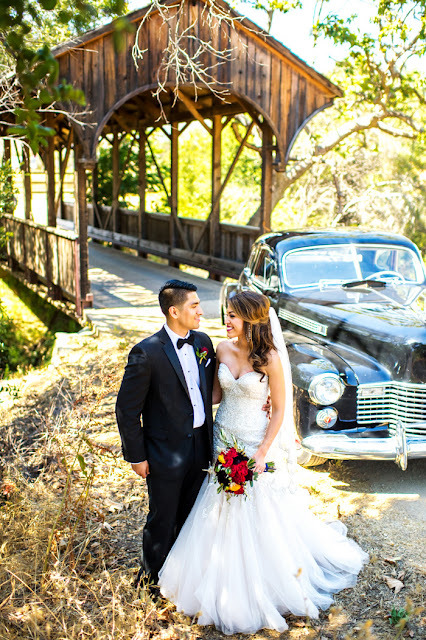 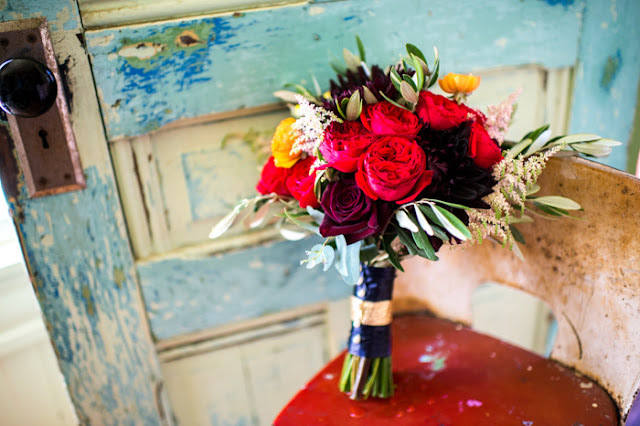 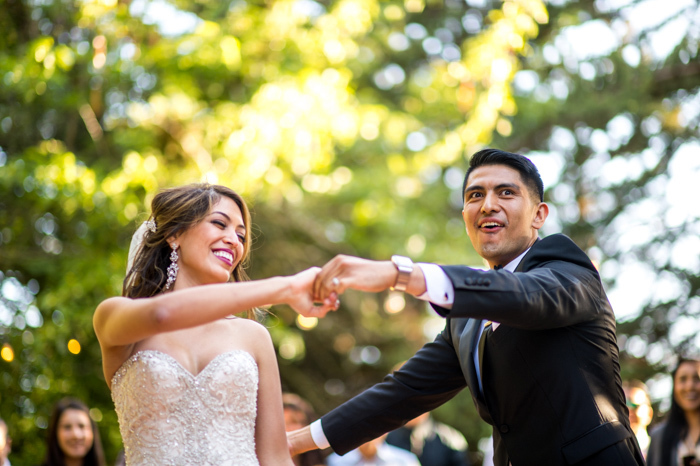 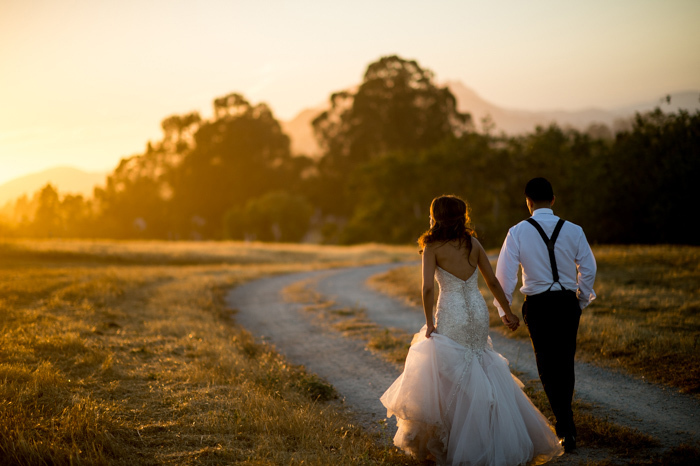 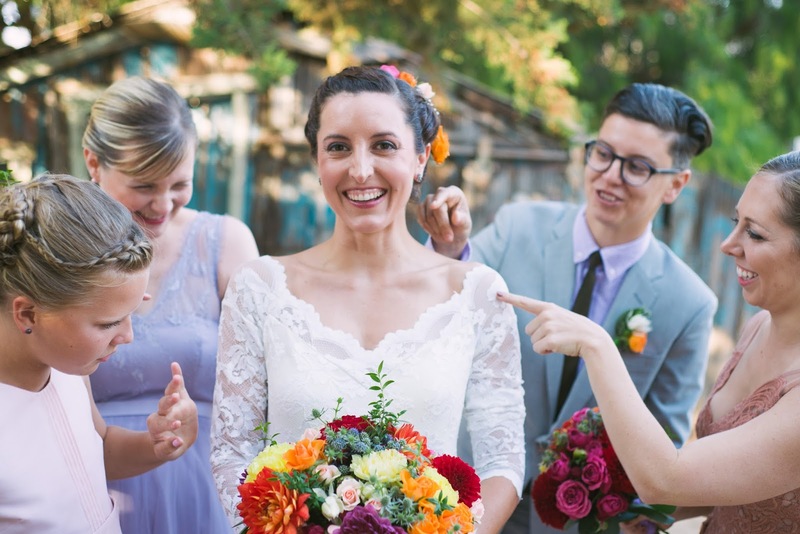 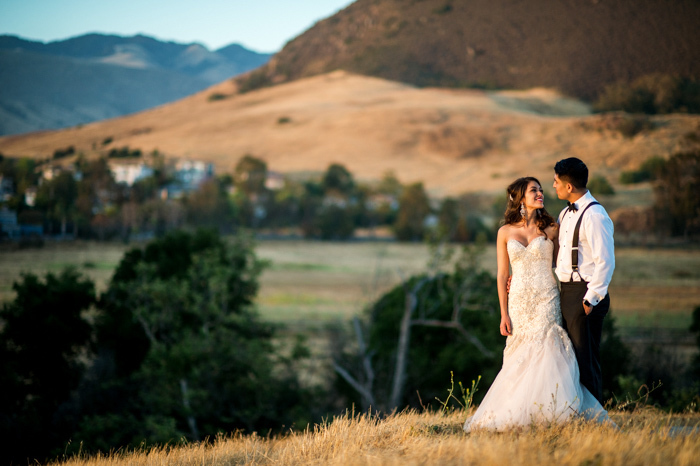 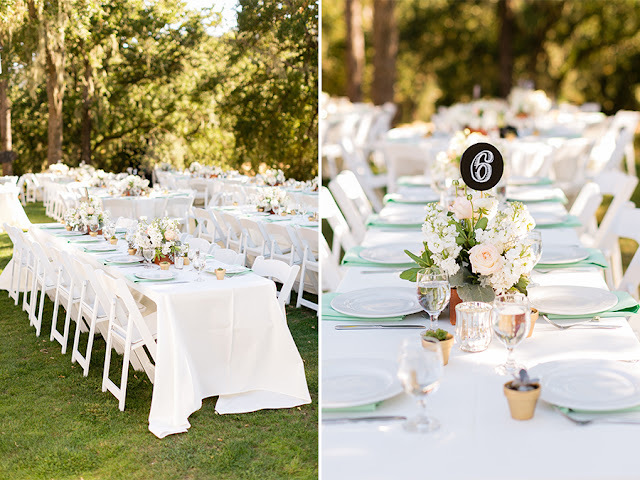 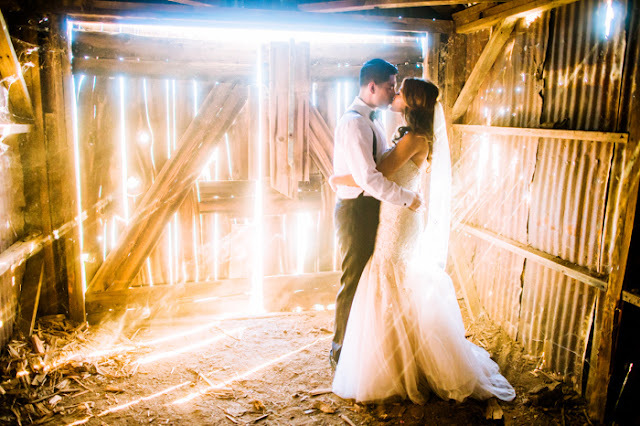 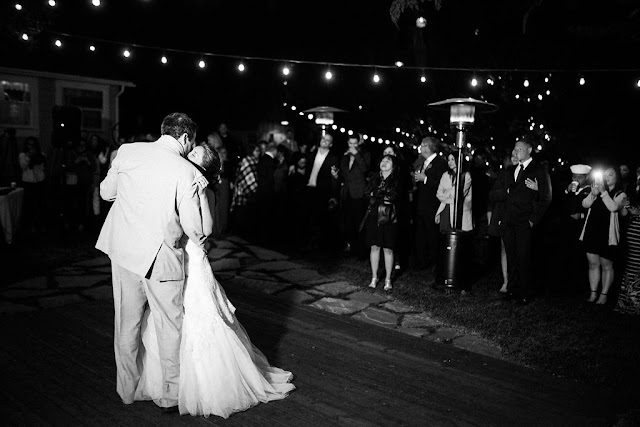 The Daily Wedding featured Kayla & Brian Baugh's wedding at the Spanish Oaks Ranch... check out the full feature here! 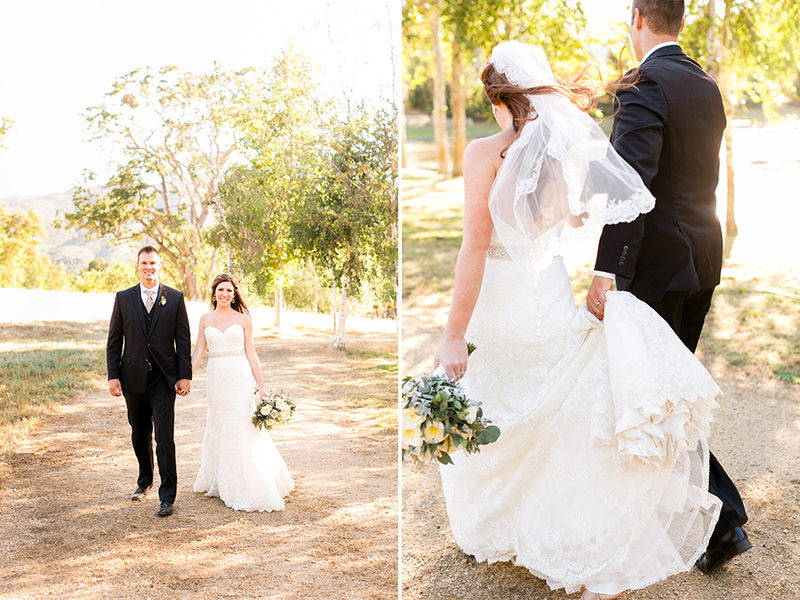 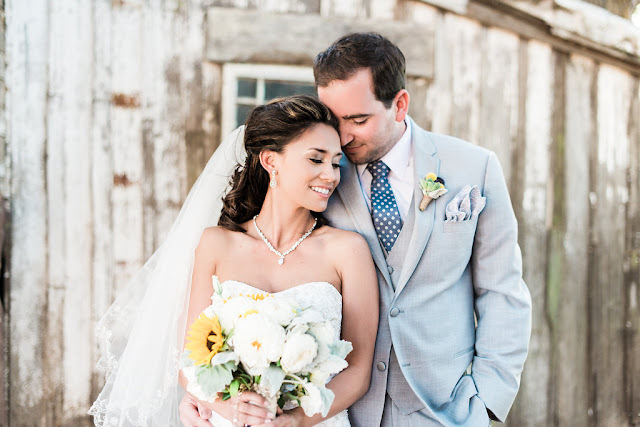 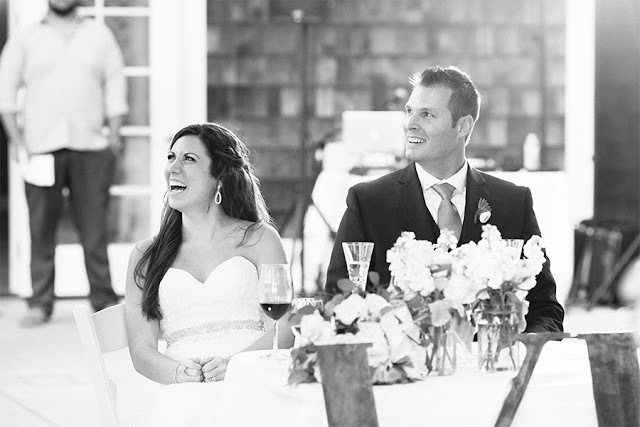 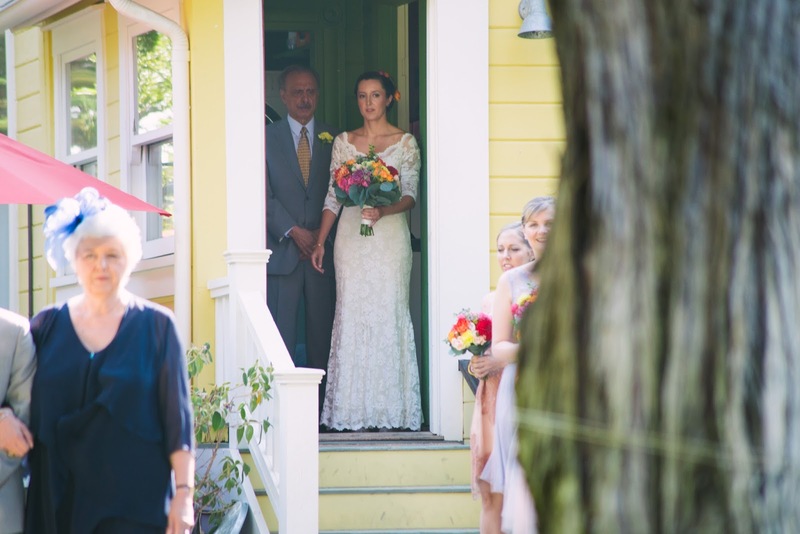 Thank you to Mason & Megan for capturing this day so beautifully! 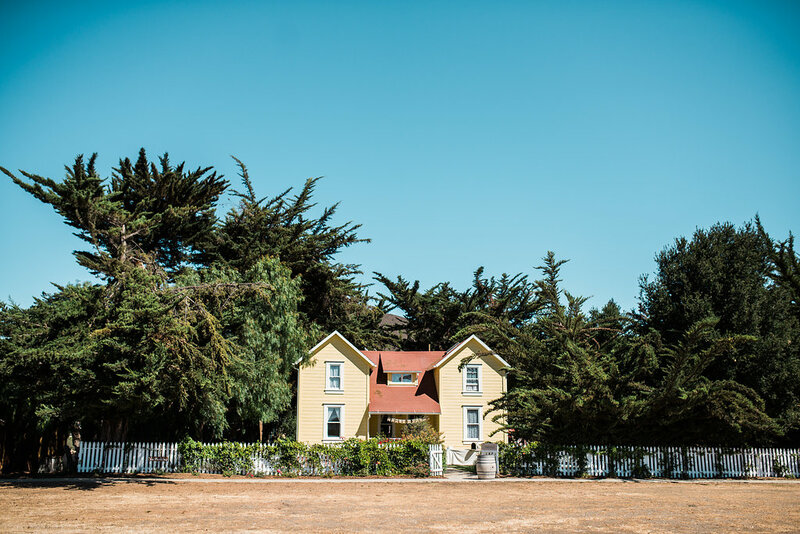 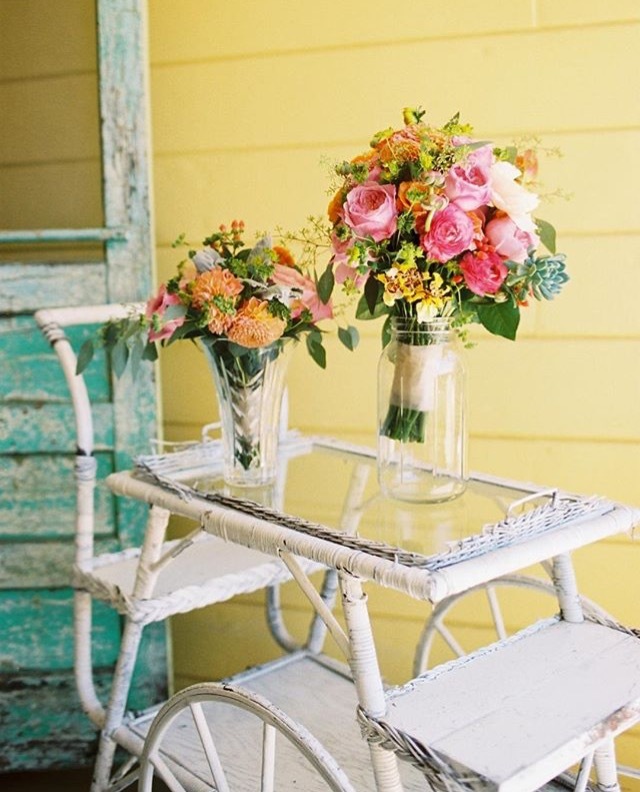 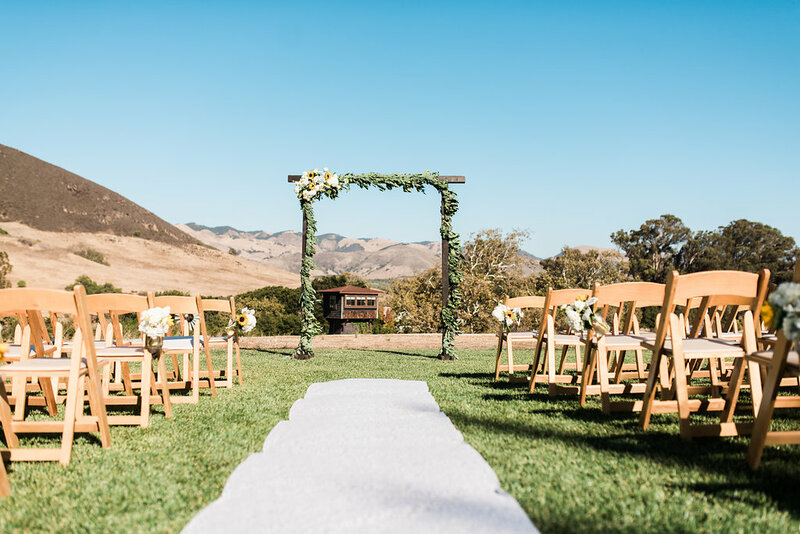 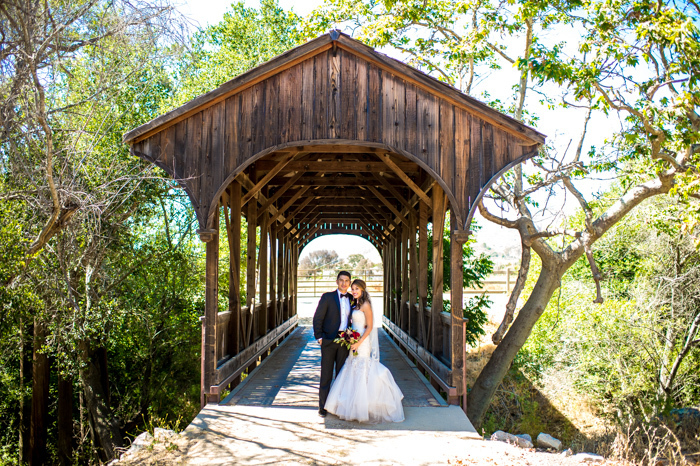 After six stellar years of planning weddings and meeting the radest couples through Rhone Weddings, I have decided to join forces with the Flying Caballos Ranch in beautiful San Luis Obispo, CA as their Venue & Events Manager. 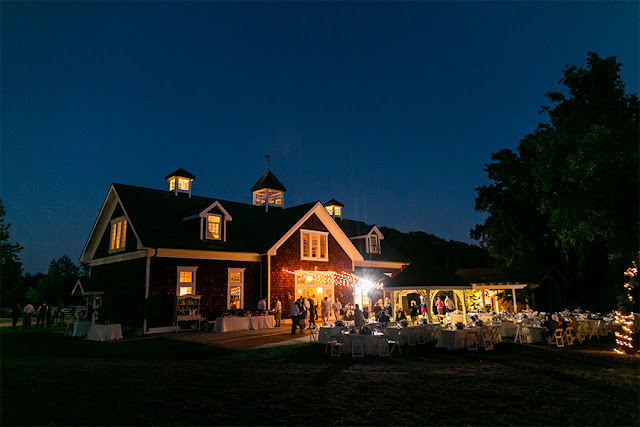 I am so stoked to be exclusively planning weddings at the very venue my husband and I got married at 7 years ago! 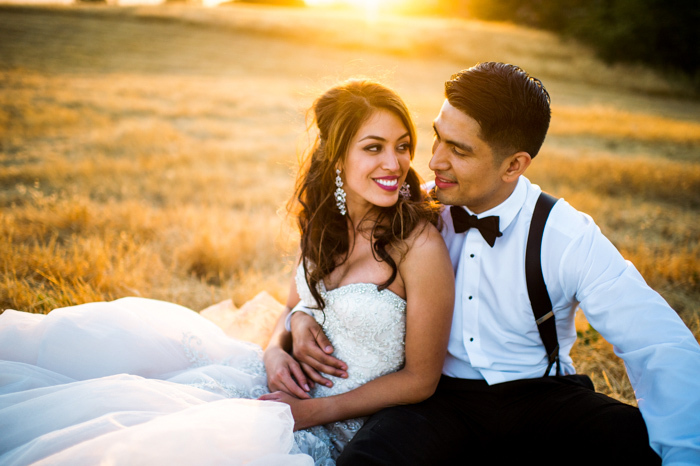 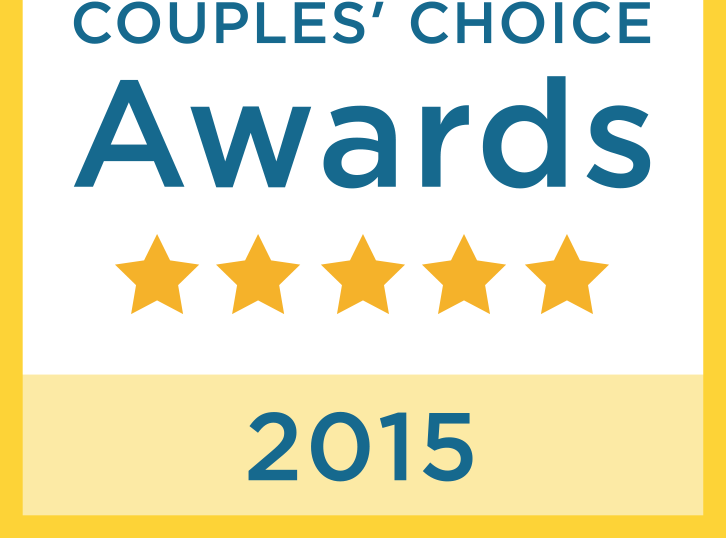 I am dedicated to creating unique and memorable experiences for my clients. 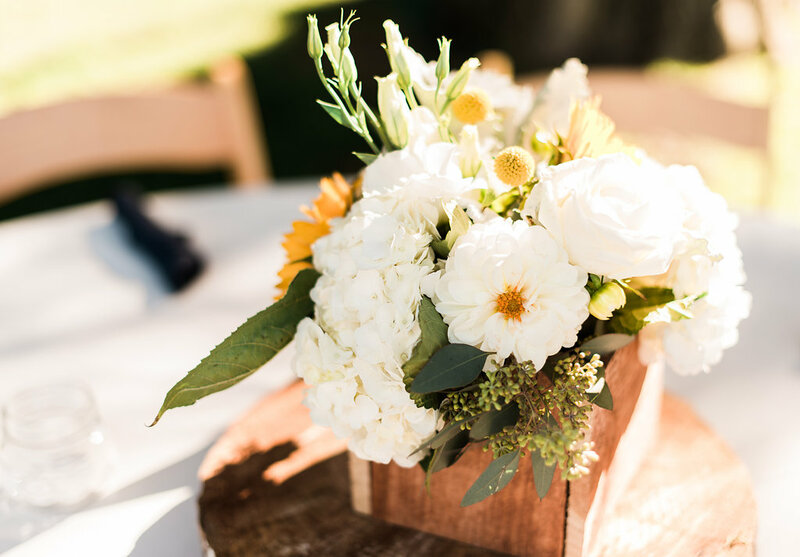 I approach every event with an open mind and strive to capture each clients' personality through creative detail and seamless execution. 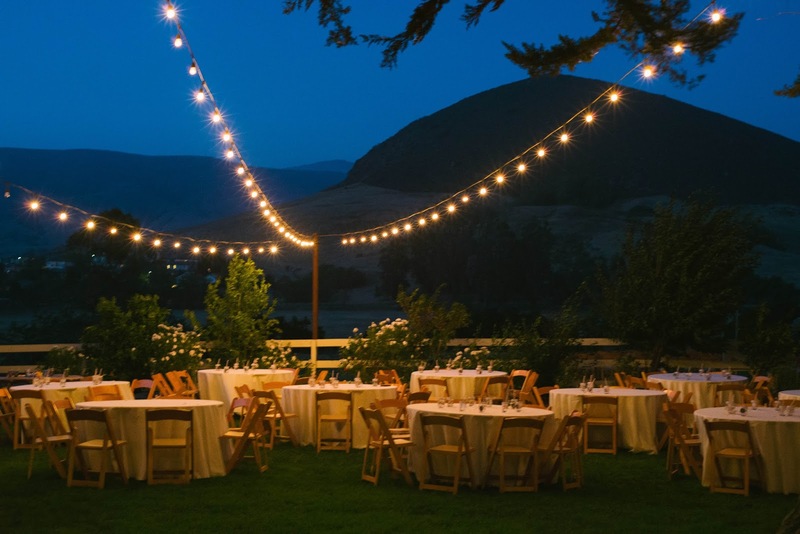 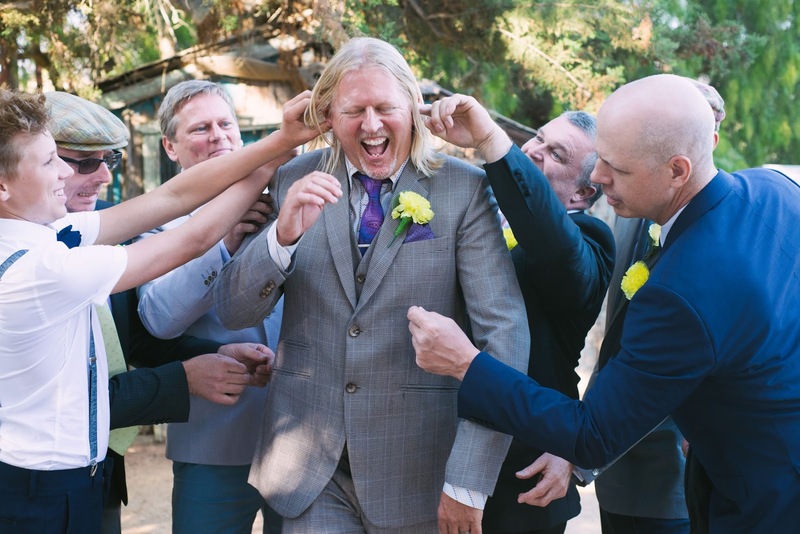 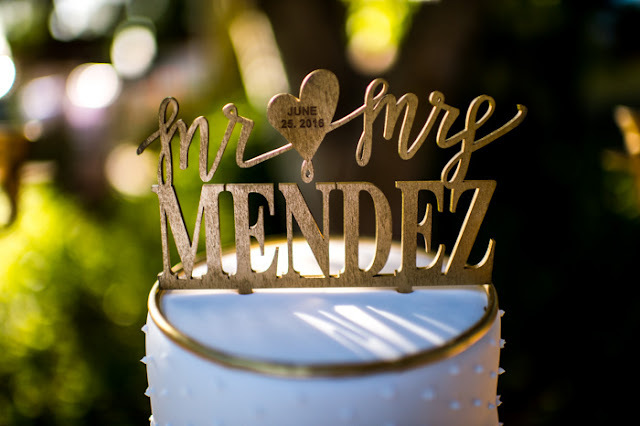 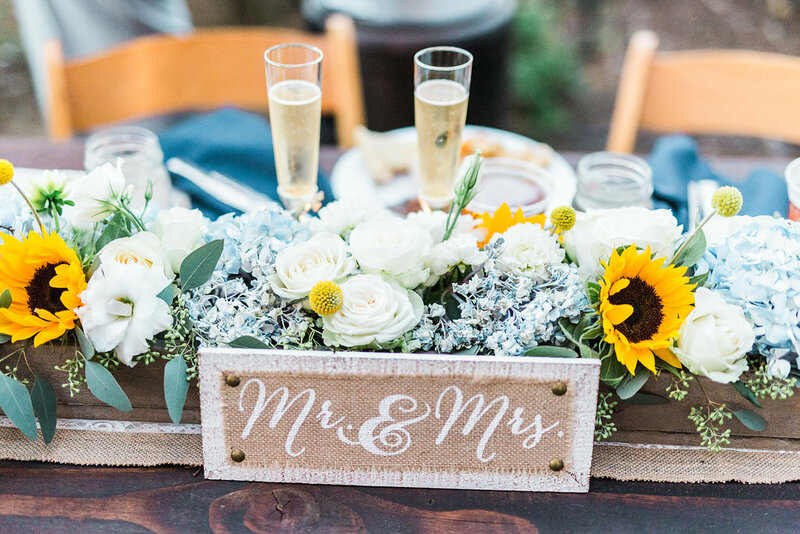 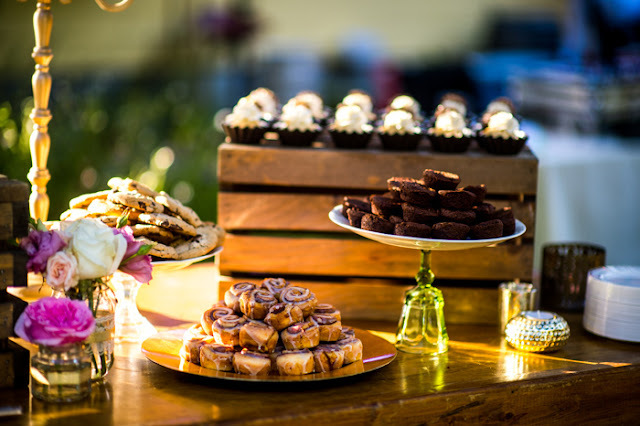 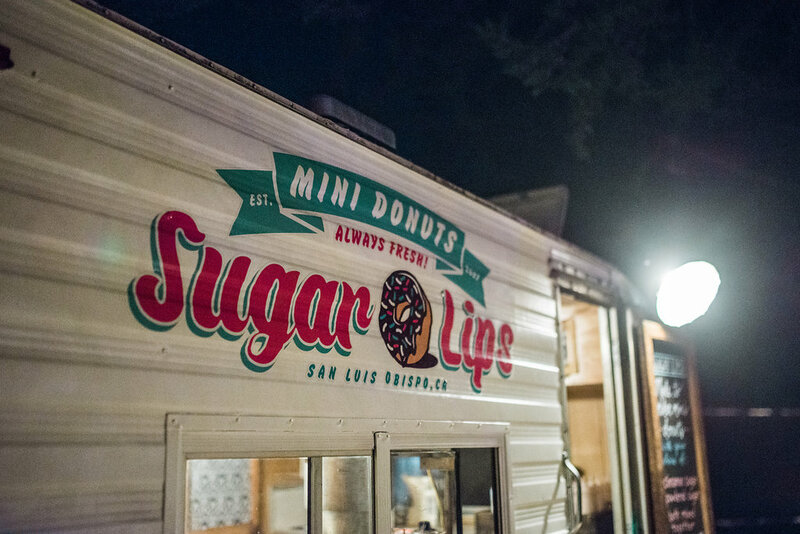 I received my Bachelor's degree in Special Event Management from Cal Poly, San Luis Obispo and have over ten years of experience planning events, ranging from large corporate events to small intimate affairs. I have a huge passion for planning weddings. 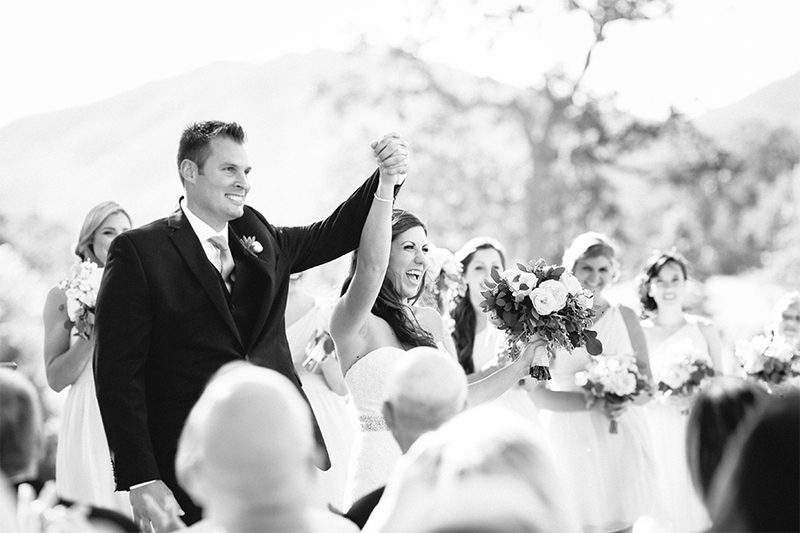 Playing a small part in one of the most important days of someone's life is truly an honor. 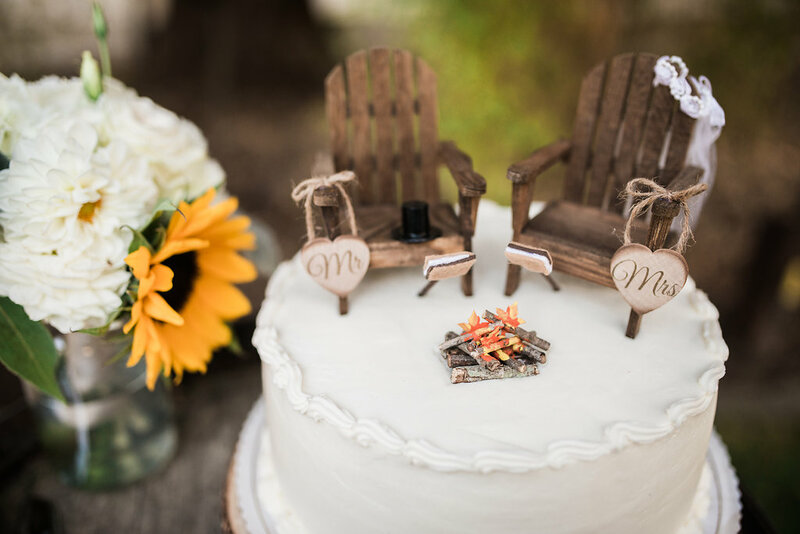 I absolutely love helping my client's bring their wedding vision to life!